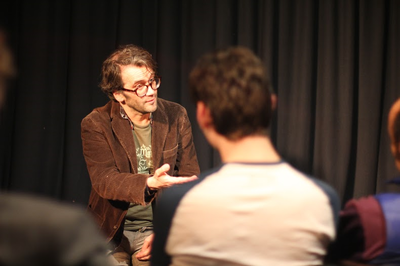 Andrew Allen is a Brighton based writer, actor, director and workshop leader. 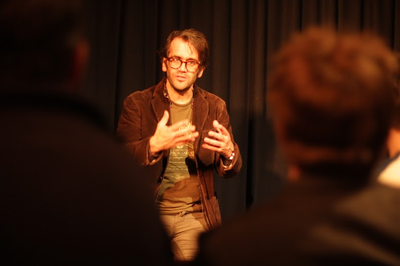 He is co-founder and Artistic Director of Cast Iron Theatre​, which mainly produces new writing, and is home to the Cast Iron Theatre Podcast, ​talking to Brighton's creative community. 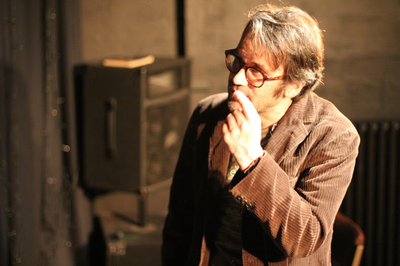 ​Andrew is also one of the guides on Brighton's ​Ghostwalk Of The Lanes​, and leads workshops for IronClad Improv at Sweet @ The Welly (Duke Of Wellington pub) ​, Brighton. In addition he leads classes for youth theatre with Pauline Quirke Academy and Drama Queens. 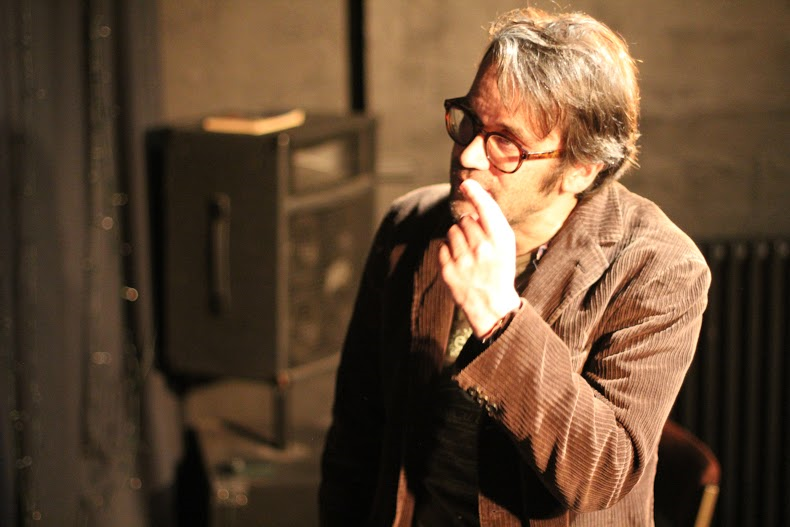 He is currently writing / directing One Woman Alien (the movie Alien, told by one woman, in one hour) for the 40th anniversary of the classic horror, as well as The Will Of The People​, a brand new play for 2019.